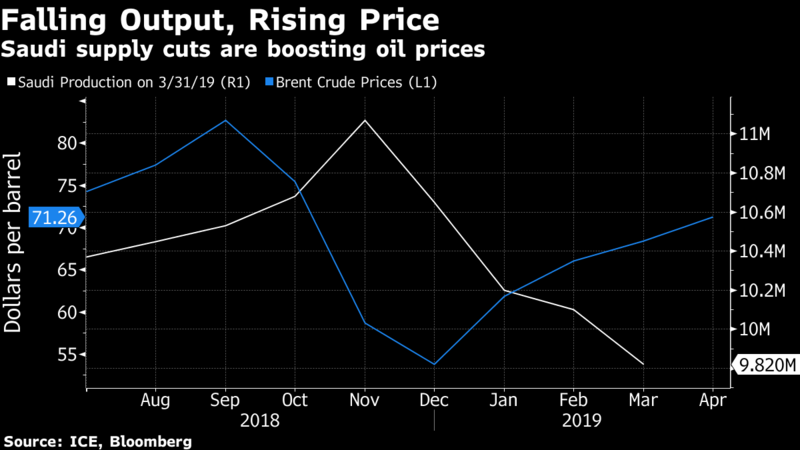 Crude prices have rallied more than 30 per cent in London this year and are trading above US$71 a barrel as Saudi Arabia spearheads output cutbacks by the Organization of Petroleum Exporting Countries and its allies. Yet the gains have been capped by fears about global economic growth, which the International Monetary Fund predicts will this year be the weakest since the financial crisis a decade ago. As a result of OPEC’s restraint, inventories in developed nations are below their five-year average in terms of the amount needed to cover projected demand, having fallen in February for the first time in four months. Nonetheless, the IEA warned that clouds are gathering over the outlook for demand. 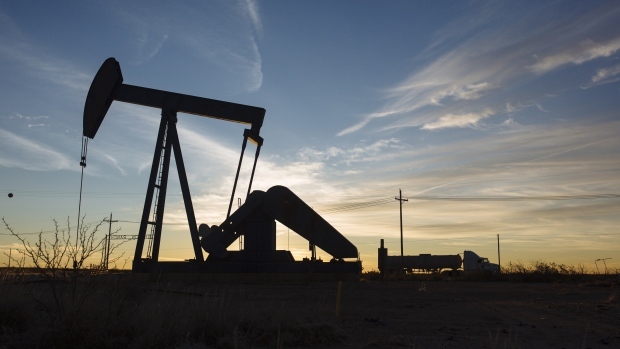 While the agency kept its estimates for 2019 global consumption growth unchanged, predicting an expansion of 1.4 million barrels a day, or 1.4 per cent, it highlighted a number of dangers.